A now-solved technical issue set the team's schedule back. 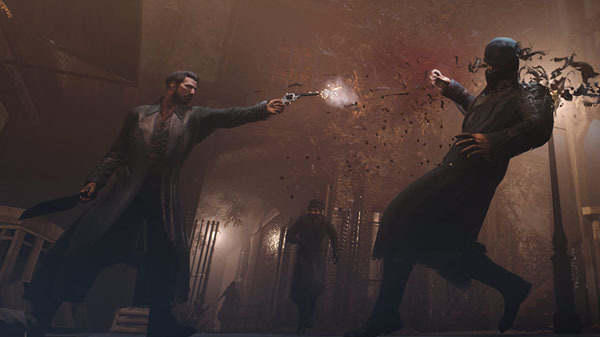 Vampyr, the upcoming action RPG from Dontnod Entertainment, has been delayed from its previously announced November release window to spring 2018, publisher Focus Home Interactive announced. Vampyr will be available for PlayStation 4, Xbox One, and PC.